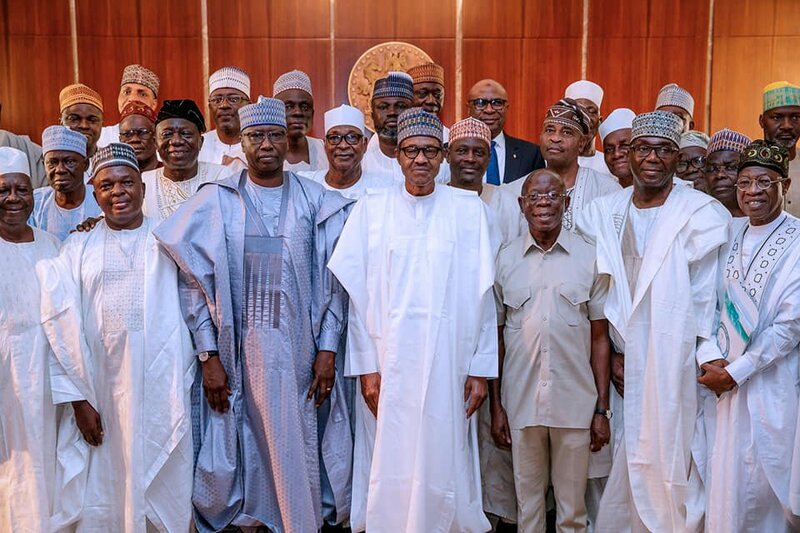 Abdulrahman Abdulrasaq, the governorship candidate of the All Progressives Congress, APC, in Kwara State and other stakeholders met with President Muhammadu Buhari on Monday. The meeting held at the Presidential Villa, Abuja. Speaking to State House correspondents at the end of the meeting, Abdulrasaq, said the president had given the party the marching order to take over the mantle of leadership in Kwara. He said the president’s marching order would be democratically implemented by the party as the people of the state had since expressed their readiness to make the Saraki political dynasty a history in the state. “Kwara has become a battle field now. As you can see, we came to see Mr President having gone through a very competitive process of primaries. “We had our difficulties but we came to tell him that all is well. We are in unison and he has given us marching order to go and take Kwara. “So, Saraki is history because we are looking at (Kwara) Government House,’’ he said. National chairman of the APC, Adams Oshiomhole, expressed the hope that the party’s candidates would emerge winners of the general elections in Kwara state. He said this was informed by the successful reorganization of the APC in Kwara following the defection of some individuals in the state.